Through the years we’ve seen a change in the South African events and entertainment scene with more black players coming to the prominent fore. The introduction of food into the market previously dominated by alcohol has increased audience’s interest where everyone is sufficiently accommodated. They’ve become family friendly events with people of all ages able to attend. They feature a blend of our diversity under one roof. The music includes musicians of different genres entertaining the crowd. It’s also a platform for upcoming talent that wouldn’t easily get access to such crowds on their own. These events were previously concentrated in more affluent areas but they’ve now expanded into townships and they’ve been well-received where people seem to have waited long for this to happen. Besides their entertainment value, these events bring business opportunities and also contribute to social cohesion. They make people travel to places they wouldn’t ordinarily go and engage with people they don’t get to meet daily. They allow small businesses access to consumers they are unable to reach on their own. With all these values, you would expect funding interest from various corporate clients, but there’s an imbalance of funding between township events and those affiliated with big players in urban areas. DSTV Delicious has developed into a massive marketing vehicle for brands. 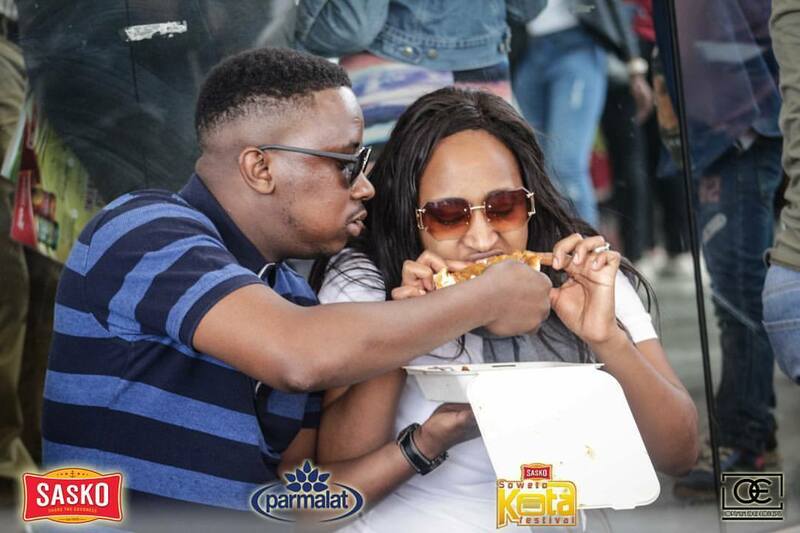 Each year advertisers compete for a spot to be part of the event but that advertising appetite is yet to spread across similar other events hosted in the township such as Cookout Sunday, Sharpeville Food Festival, and the Soweto Kota Festival. Most township events are self-funded with limited resources and sponsors, even with high attendance that can bring marketing value to any brand. be easy for potential sponsors to see value in them. sustainability is key to township economy.